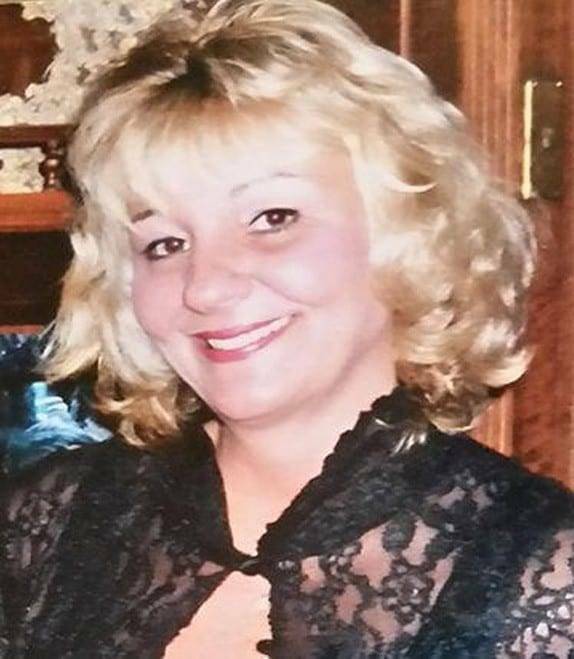 Jonee Evon Beal Deckard, 59, passed away peacefully on March 29, 2019. Born to Norman and June Beal in Montpelier, Ohio, on Oct. 26, 1959, she attended Delta High School and Defiance College, receiving her bachelor’s degrees. She was an employee and owner of Isaac Tire and Trailer Inc., in Fort Wayne, Indiana, for 41 years. Jonee was a loving, faithful Christian. She loved to craft, decorate and had a passion for cooking. She was known by her friends and family as a proficient businesswoman and for her talents, forgiveness, kind concerns and her generous contributions to others. Jonee is survived by her husband, Ted Deckard of Hamilton, Indiana; father, Norman Beal of Melbourne, Florida; mother, June Beal of Hamilton, Indiana; and brother, Rory Beal of Crestview, Florida. She also leaves behind a nephew, James Cole, a niece, Lauren Beal, and her father and mother-in-law, Delbert (Sharon) Deckard of Nancy, Kentucky. She was preceded in death by her sister, Romee Cole, and nephew, Christopher Beal. As per Jonee’s wish, no funeral or memorials will be held.In lieu of flowers, memorial contributions may be made in Jonee’s name to St. Jude Hospital Cancer Research or Riley Children’s Hospital. We all will sadly miss Jonee’s incredible spirit. Be the first to comment on "Jonee Beal Deckard (1959-2019)"